A lot of chiropractic offices have massage as an additional service. Some even feature massage, as if it was an essential part of chiropractic care. WRONG! Why? I have nothing against massage. The reasons that people think that massage should be incorporated in chiropractic offices are precisely the reasons why they should not. “To relax the patient so the chiropractor can better adjust the patient?” Really? I think that such a chiropractor needs to learn how to adjust. “Because it is relaxing?” So is a martini, or a vacation. “Because it aids the muscles to treat low back pain?” This is the worst. Chiropractors should NOT be treating low back pain. Pain relief is a side effect of adjustments, not the reason. 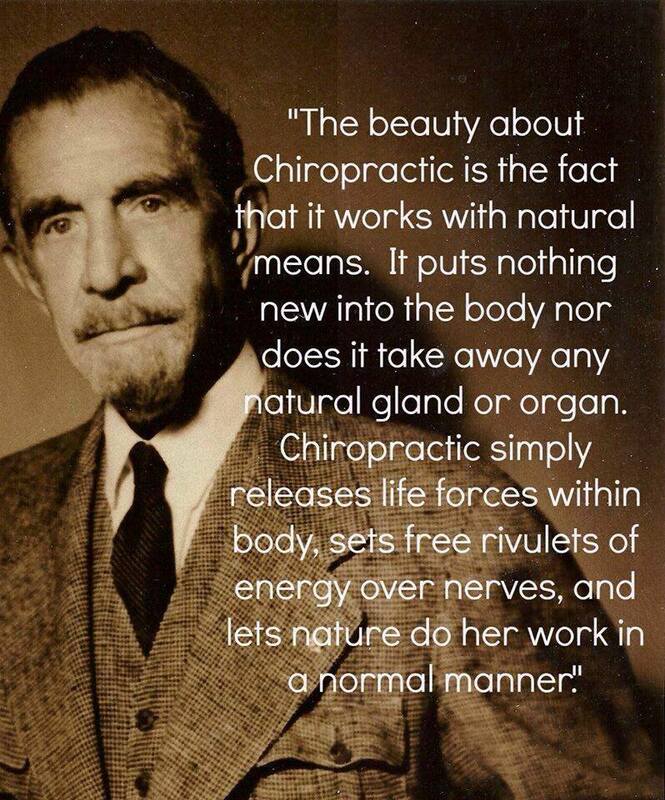 The purpose of Chiropractic is to correct nerve interference, Vertebral Subluxation Complex (VSC), allowing the body to express more life… physically, mentally, socially. Massage in a chiropractic office only adds to the pervasive misconception that Chiropractic is about back pain, that it’s some sort of “feel-good,” natural alternative. Nope.